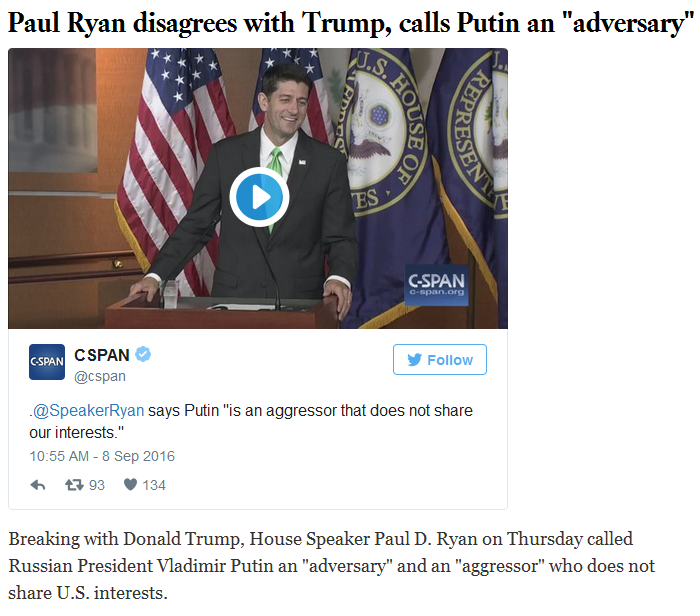 Globalist Agenda Watch 2016: Update 21 – So when will World War 3 start? 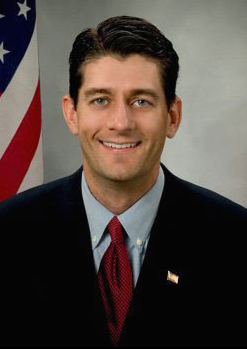 …His name is Paul Ryan, and he’s the Speaker of the US House of Representatives. If the globalists put together a scenario that makes him the acting President sometime between now and January 20, that’s a signal that the fake World War 3 is a go. This entry was posted in Globalist Agenda Watch 2016, NWO on October 5, 2016 by kenneth.